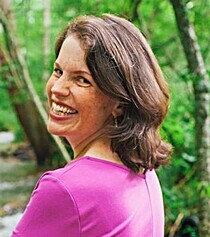 Sarah Loudin Thomas is a LibraryThing Author, an author who lists their personal library on LibraryThing. See Sarah Loudin Thomas's author page. About meI write Christian, women's fiction set in Appalachia.